News > Monkey Business 5.02.02 Release - upgrade today! Monkey Business 5.02.02 Release - upgrade today! Greenwich, CT — Friday, October 05 2018 — Monkey Business Agency is pleased to release Monkey Business 5.02.02. Monkey Business Content Manager : Drag and drop display order of Link and Text contents now globally accessible from the frontend, enabling faster content publishing and reorganizing workflow. Monkey Business Invoice Manager : fixed a bug affecting the entry of line item details / description in the new Monkey Business Editor. 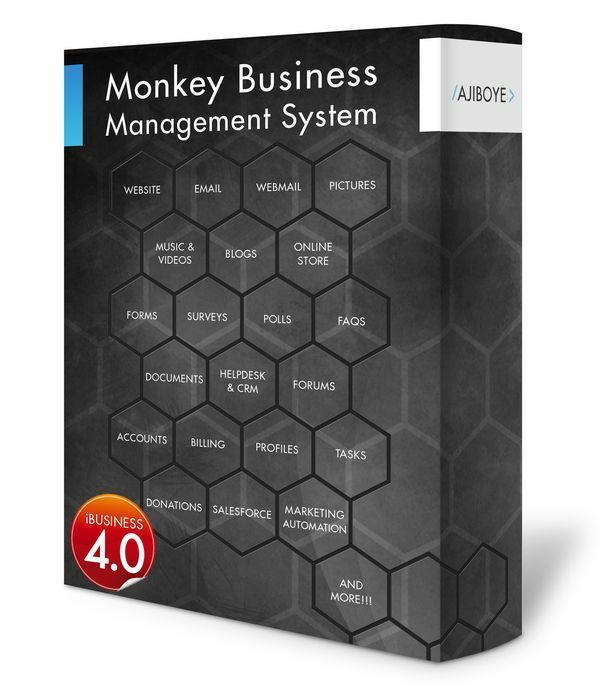 Monkey Business Invoice Manager : fixed a bug affecting creating invoices for amounts over $ 800K. With this fix, we now support up to 14 digits billing... i. e. $ 10,000,000,000,000. 00 or 10 trillion dollars. Monkey Business Core Animations : fixed a bug affecting vertical scrolling when animations are applied on the page. Monkey Business Filesystem Security Sandbox : fixed bugs affecting integration with original Style Wizard tools and Website Performance Optimizer . Monkey Business WWW Domains Manager : released support for the new REST API and retired the old SOAP API.